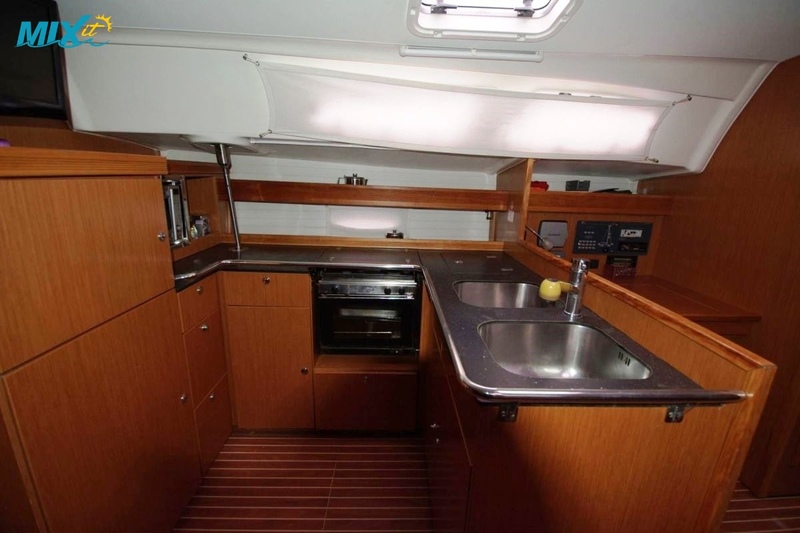 This Bavaria 51 Cruiser 2009 is great for the larger party. 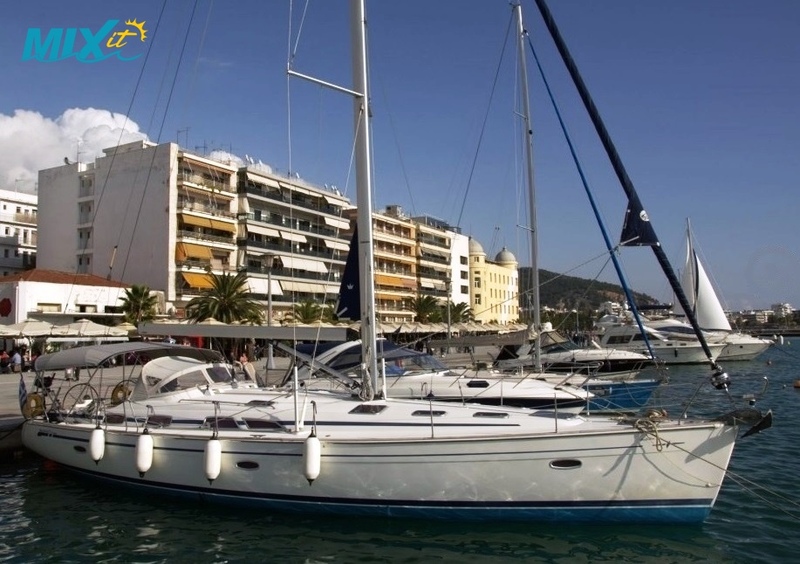 It is very well equipped and provides comfortable accommodation for 10 persons in 5 cabins with Bow thruster and solar panel.The saloon is spacious and comfortable and has a fully equipped galley area and nav station. 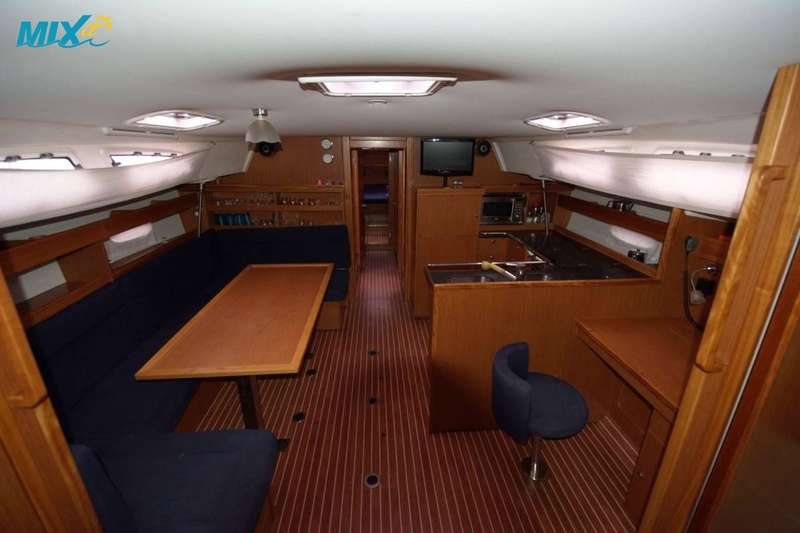 The 2 double aft cabins are close to the rear WC/bathroom (which has an electric pump & holding tank). 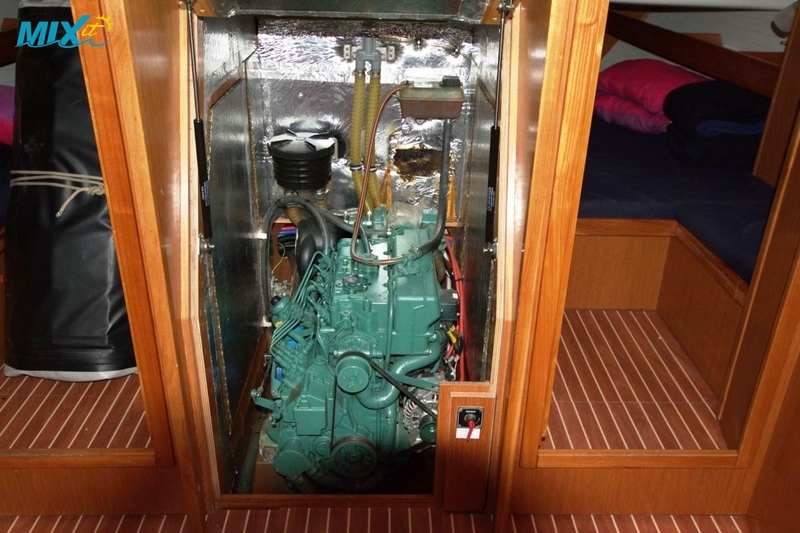 Near the forward bathroom you have 2 double bunk cabins ajacent to the spacious double bow cabin. 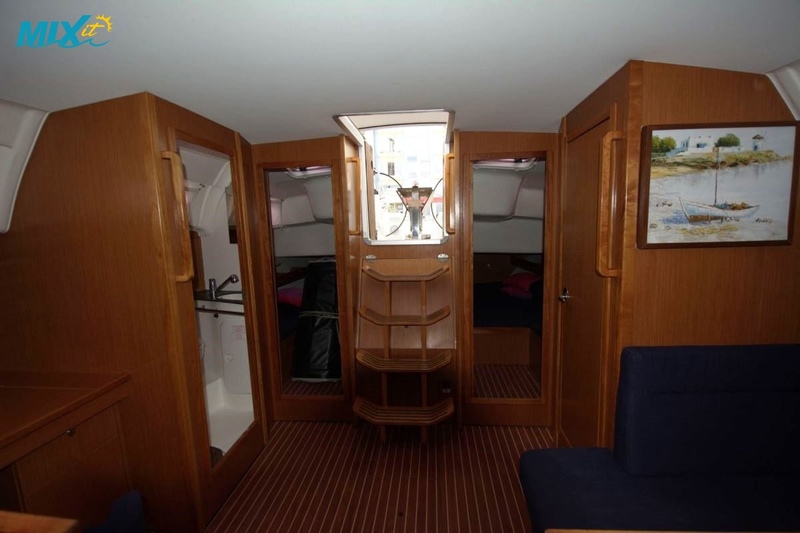 On the stern you have bathing platform, swimming ladder and deck shower.The cockpit is wide and spacious with two steering positions and well laid out for easy sail management. 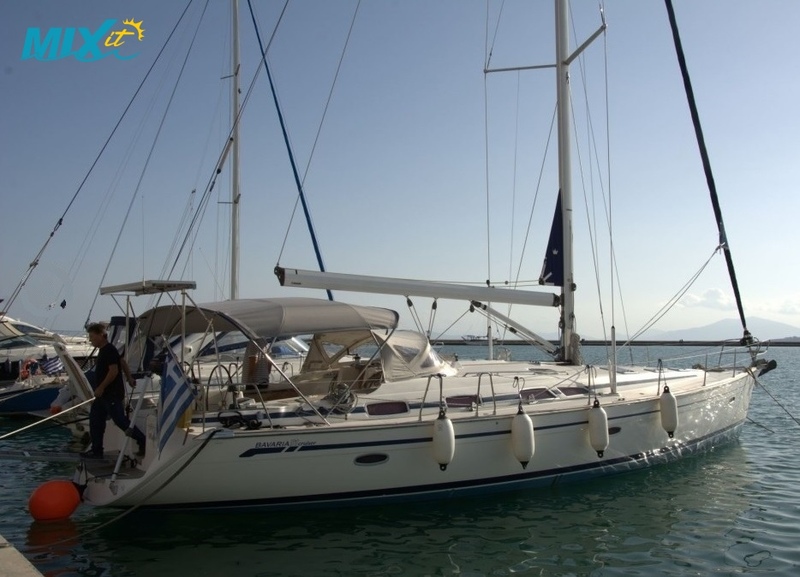 With a furling main and Genoa and large bimini top, spray hood providing good cockpit cover, comfortable sailing is a breeze.